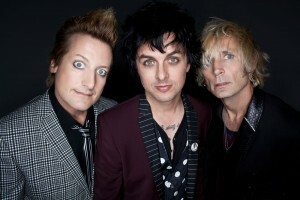 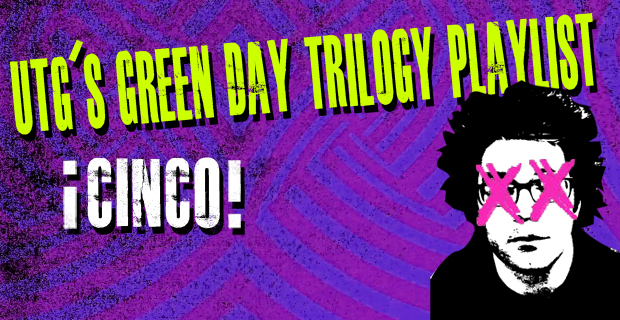 ALBUM REVIEW: Green Day – ¡Tré! REVIEW: Green Day – Dos! 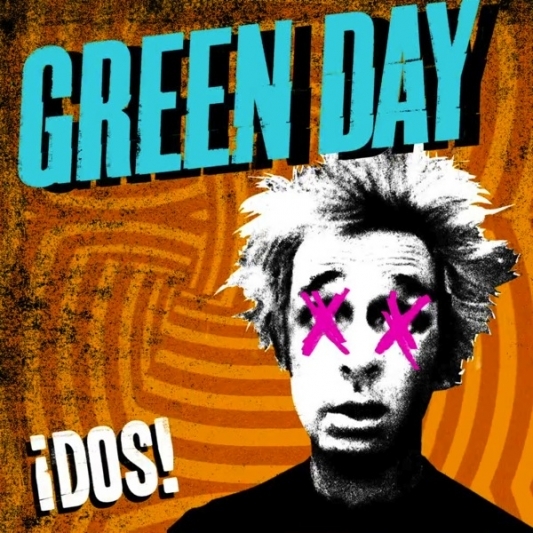 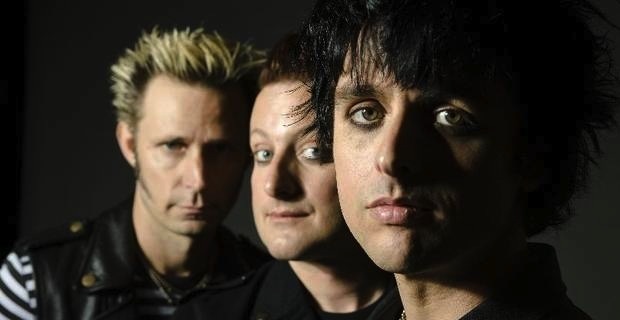 STREAM: Green Day Preview New Track From ¡Dos!